Dot Sight Neoprene Protection Cover for EO Tech 551. 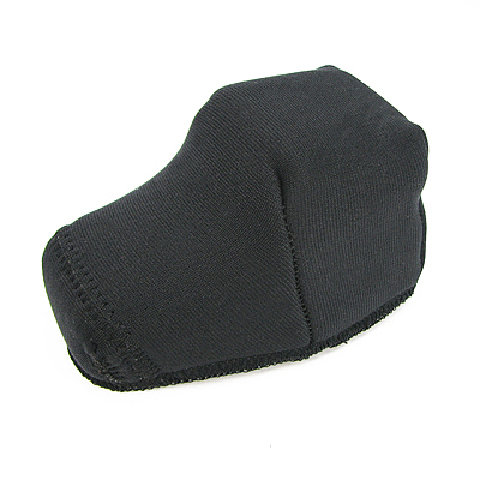 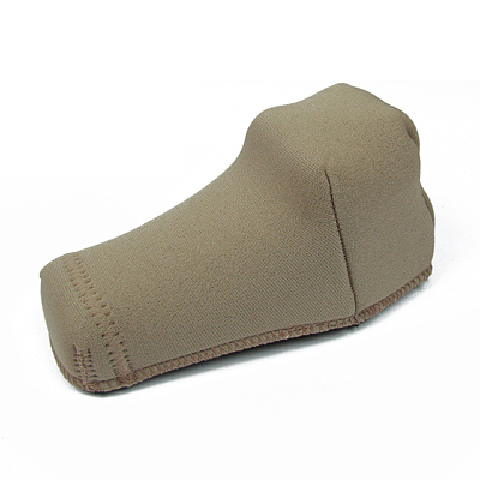 Dot Sight Neoprene Protection Cover for EO Tech 552. 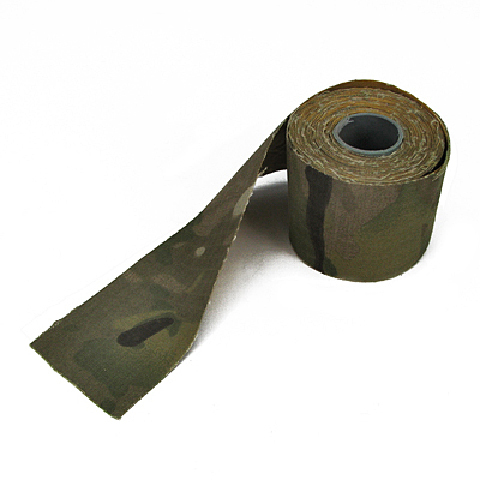 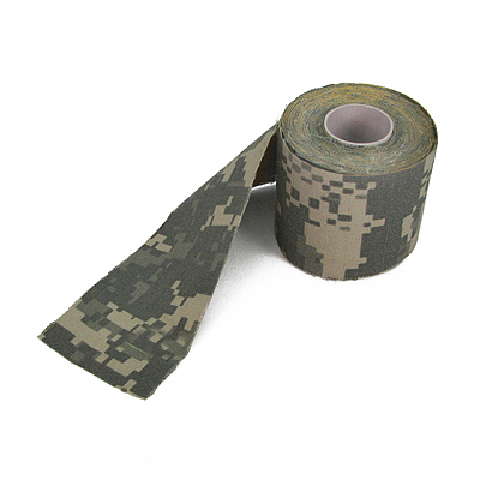 Cover anywhere with this cotton tape as camouflage. 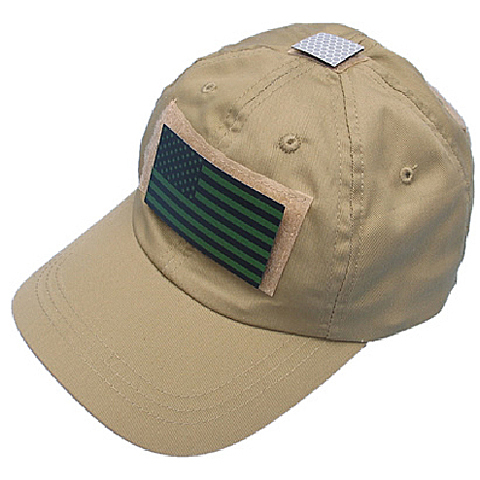 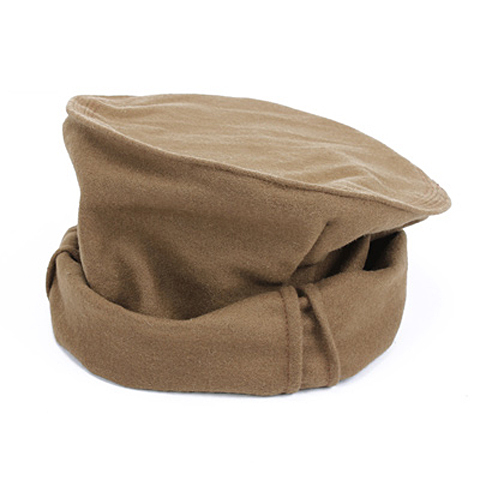 SF Cap in TAN color. 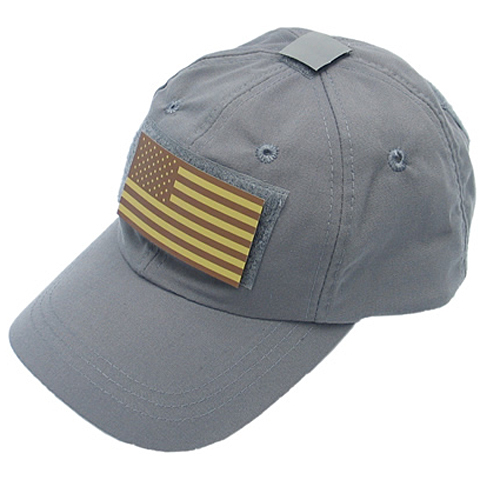 Package comes with 2 IFF Flags (Color) and a Retro Reflective Tab. 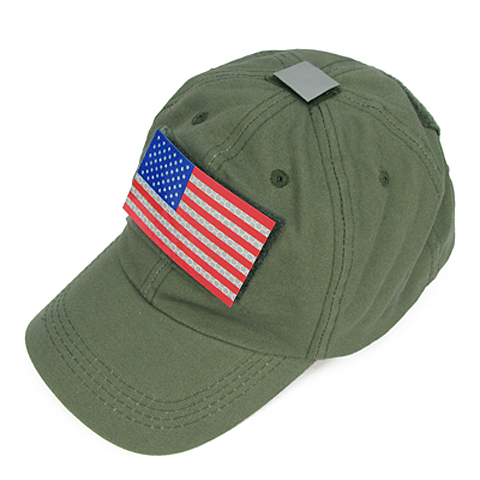 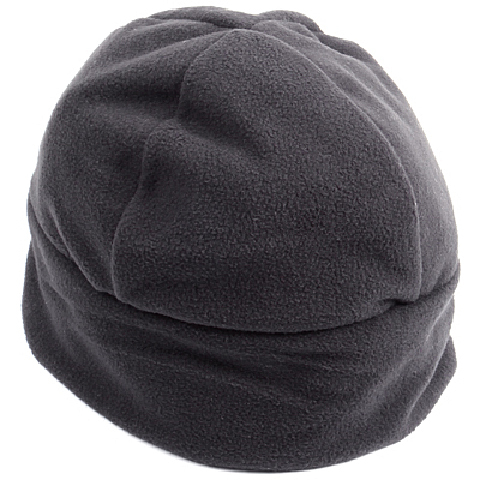 The size of cap is adjustable. 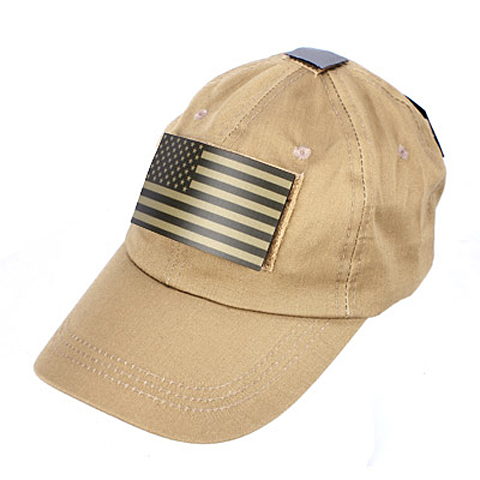 SF Cap in TAN color. 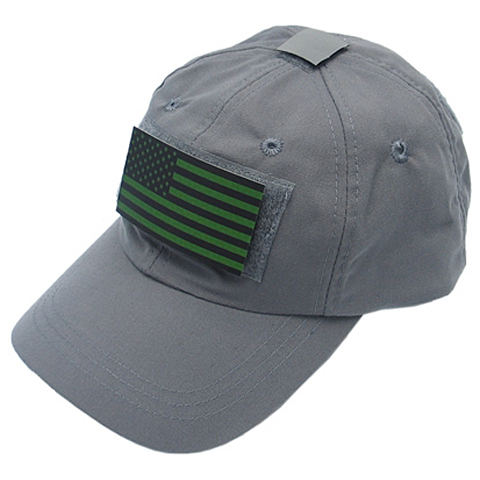 Package comes with 2 IFF Flags (OD) and a Retro Reflective Tab. 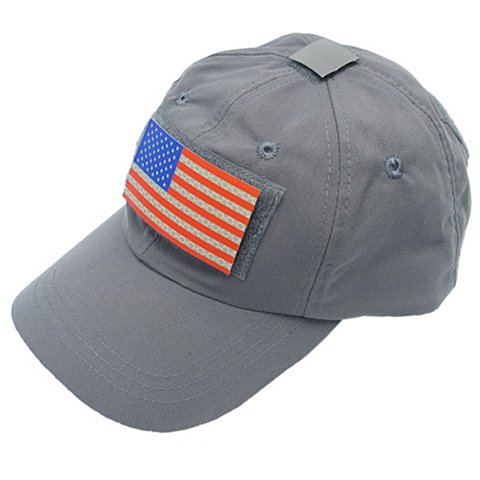 The size of cap is adjustable. 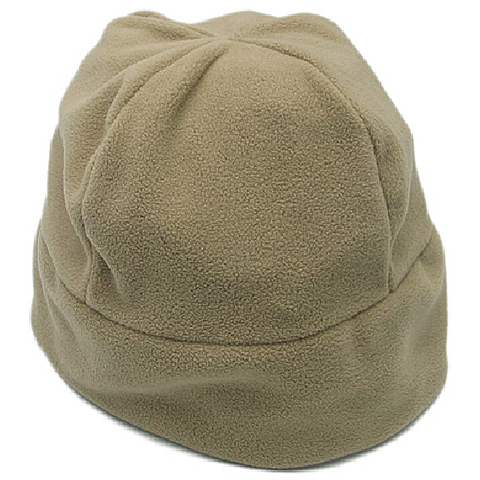 SF Cap in TAN color. Package comes with 2 IFF Flags (TAN) and a Retro Reflective Tab. The size of cap is adjustable. 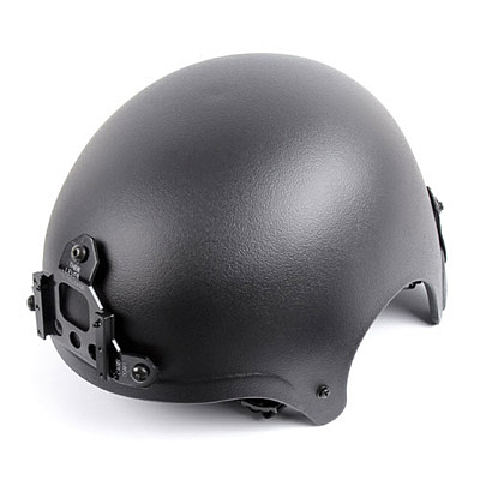 Plastic IBH Helmet w/NVG mount. Package includes large IFF flags in Dark Grey color, Velcro tape, helmet counter weight bag for storing battery of night version goggle and a shade colth for painting pattern on helmet. 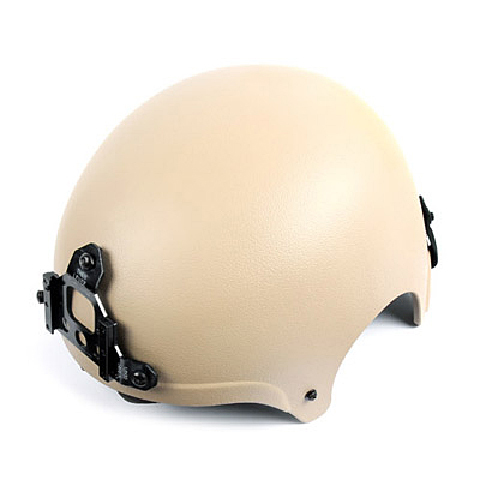 Plastic IBH Helmet w/NVG mount. Package includes large IFF flags in Olive Darb color, Velcro tape, helmet counter weight bag for storing battery of night version goggle and a shade colth for painting pattern on helmet. 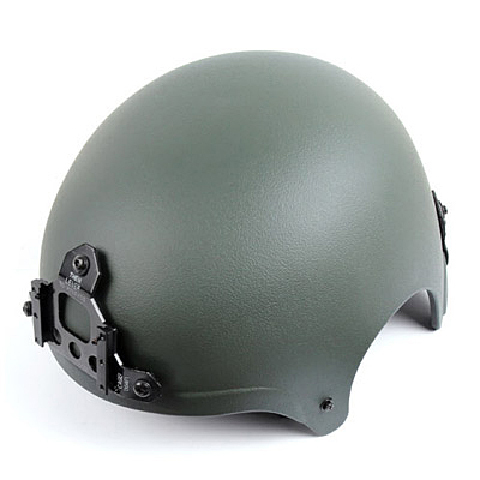 Plastic IBH Helmet w/NVG mount. 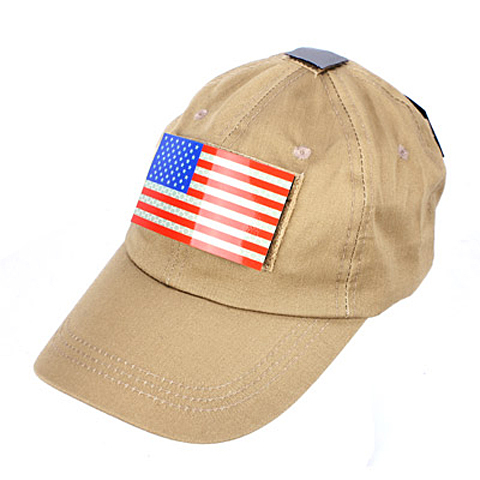 Package includes large IFF flags in TAN color, Velcro tape, helmet counter weight bag for storing battery of night version goggle and a shade colth for painting pattern on helmet. 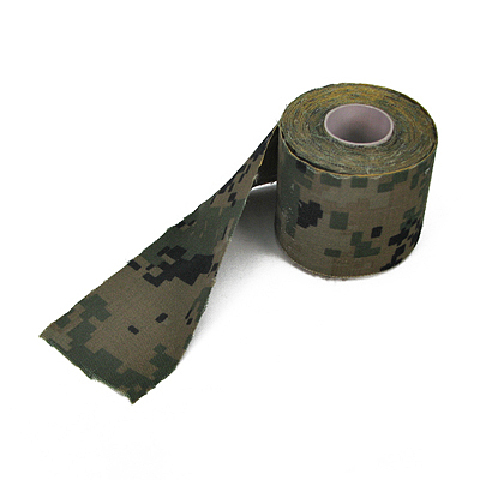 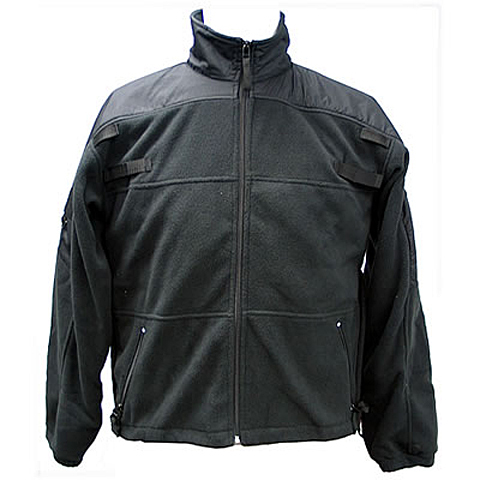 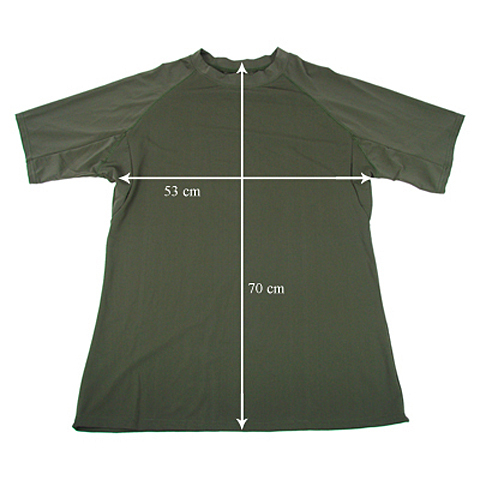 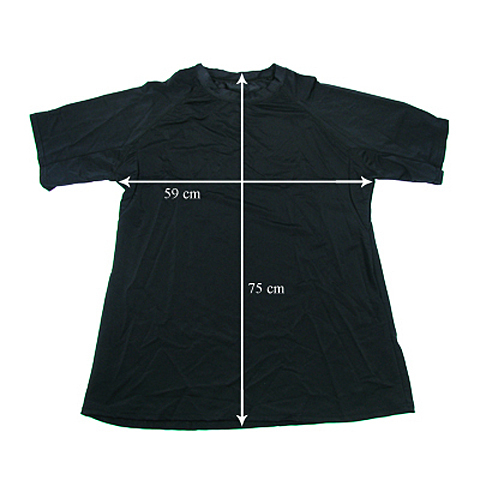 Can be used as fast body cover or Equipment cover. 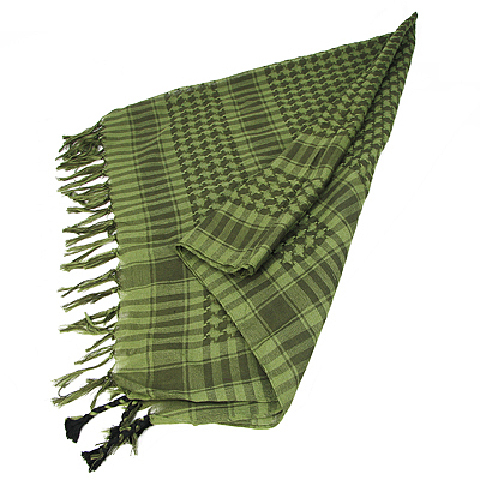 Shemagh in Olive Drab. 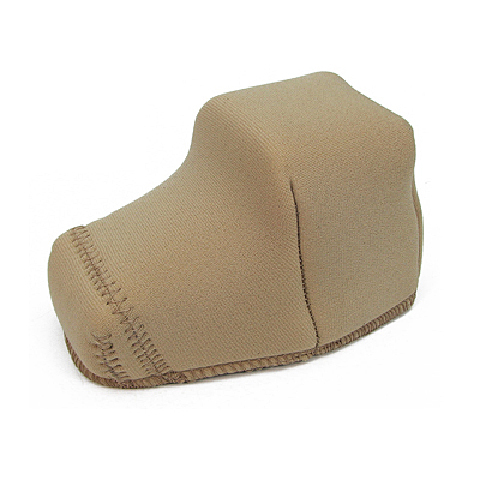 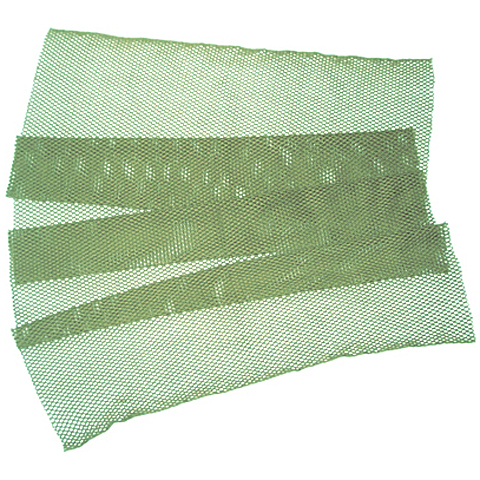 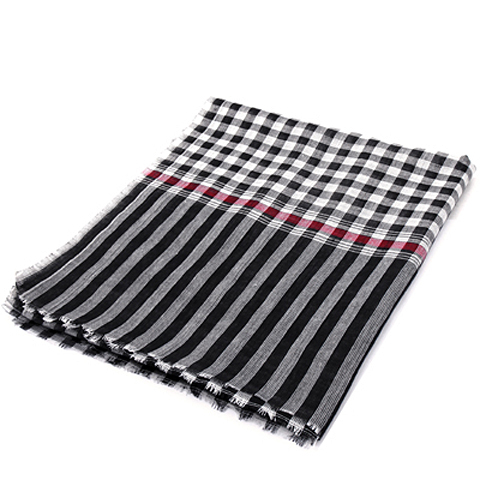 It helps to provide protection from direct sun light and blowing sand and dust. 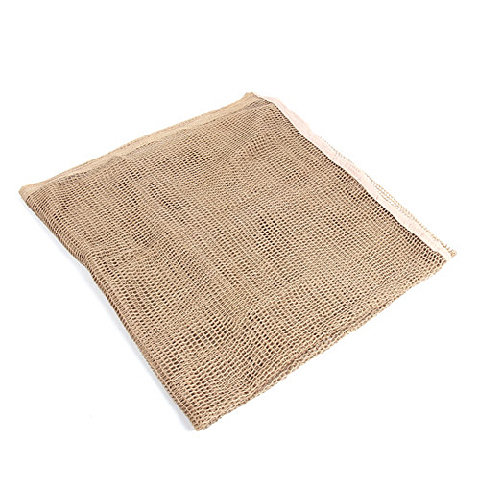 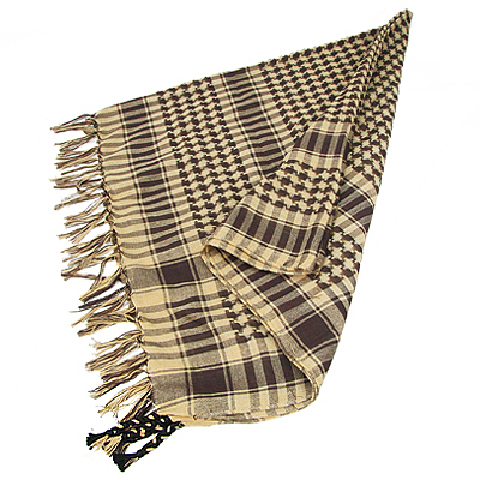 Shemagh in TAN. 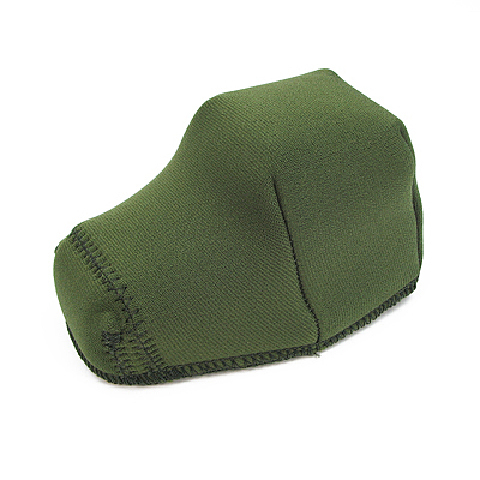 It helps to provide protection from direct sun light and blowing sand and dust. 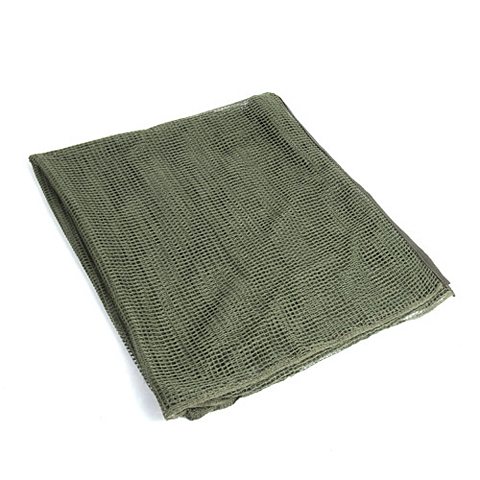 Military Scrim Net Scarf for neck protection or camouflage propose. 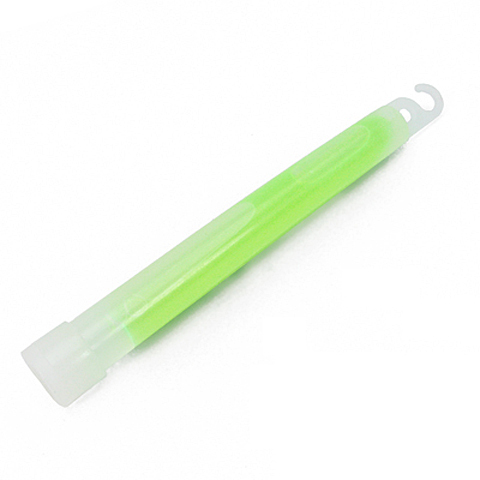 Light stick in blue color. 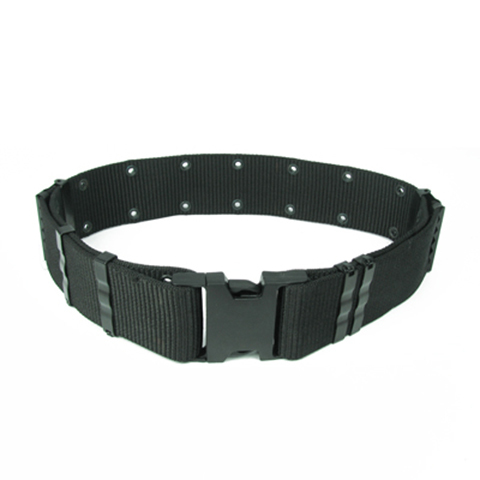 It glows in the dark and could be use for marking trails and other purposes. Light stick in green color. 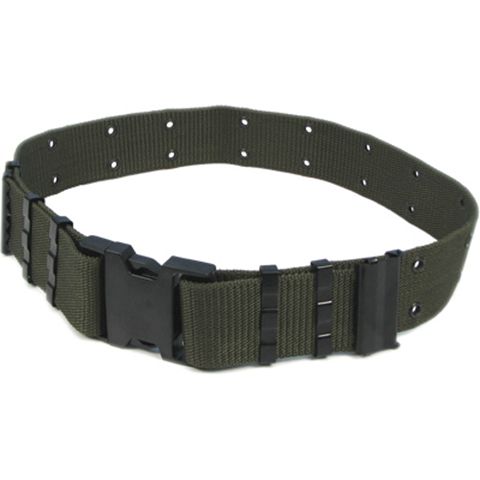 It glows in the dark and could be use for marking trails and other purposes. Light stick in orange color. 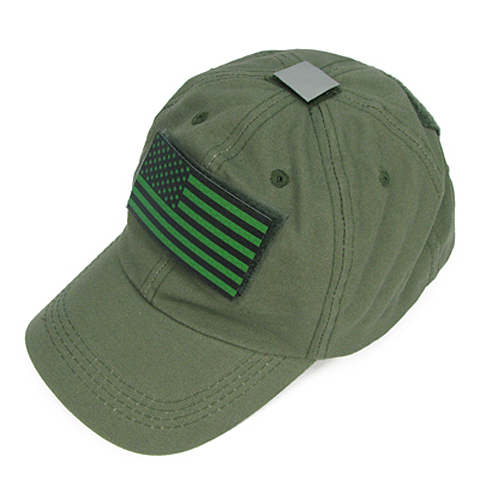 It glows in the dark and could be use for marking trails and other purposes.